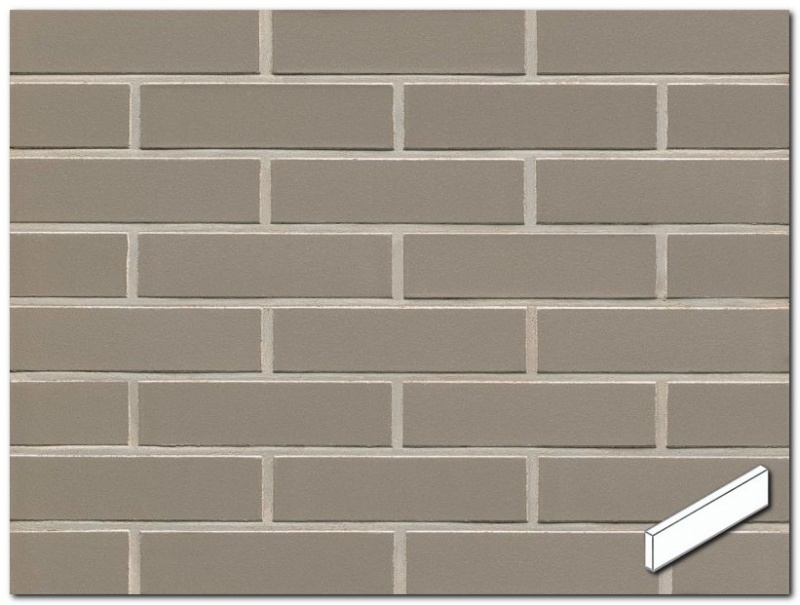 This new addition in Titanium is the smoothest finish in our range with pristine edges giving a real upmarket feel to your wall. 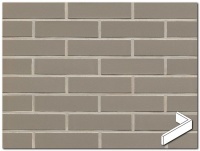 This brick is a light silvery-grey and looks fantastic with contrasting mortar, or mixed with other colours from the Smooth range. 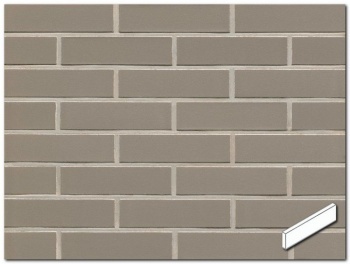 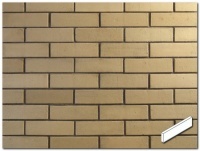 These tiles are manufactured in Europe and have a high degree of precision in colour and size.